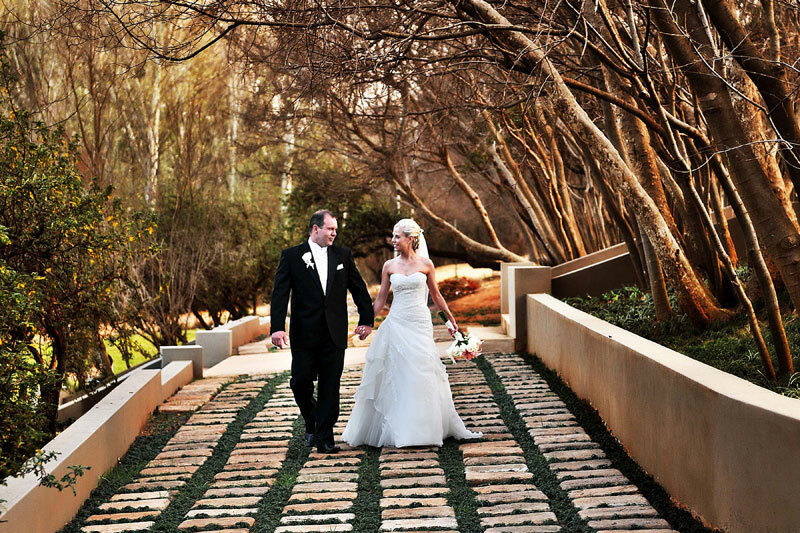 Eugene Coetzee and Irene Quist are a couple who share a passion for photography. Their artistic ability and excellent post-production skills in Photoshop are very evident in the quality of the end result that you receive. That is also why they train what they do best, photography – Their motto “Quality rather than quantity” works well especially if you consider the fact that your wedding cannot be reshot and what is lost of the day is gone forever. A good eye along with perfect exposures compliment their style, which is a combination of traditional, journalistic, modern and very romantic photographs, making you and your partner look your best. 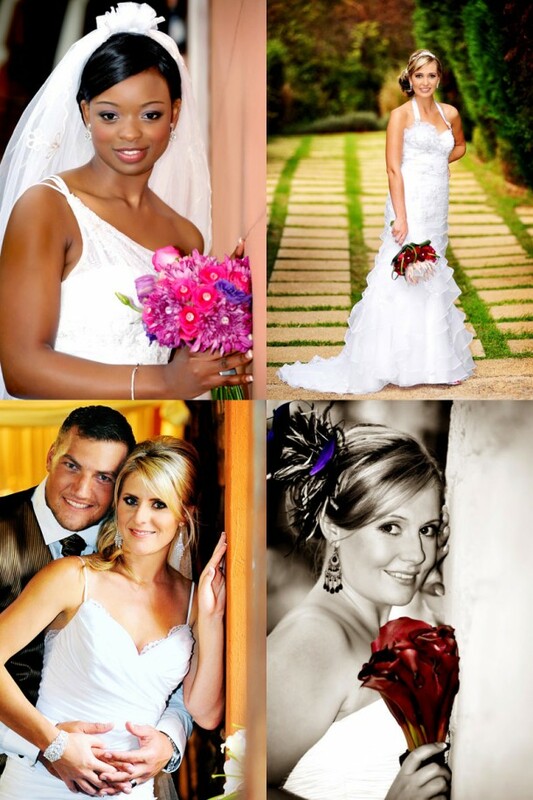 Contact Irene on telephone +27 (0)83 230-9149 or see Irene Quist Photography for more photographs and to send an enquiry.